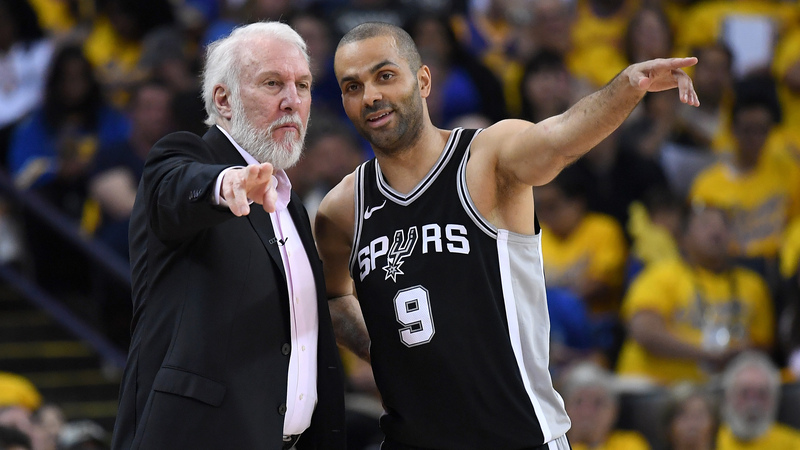 Tony Parker is arguably the best point guard in San Antonio Spurs' franchise history. He has been their star point guard for over a decade and one of the best Spurs players that ever play the game. He, Tim Duncan and Manu Ginobili carried the San Antonio Spurs franchise to the top of the basketball world for many years and they've made a mark for the franchise bringing a winning culture and consistency to the team. But after this Big 3 era has ended, the Spurs started to become irrelevant and their winning culture is already starting to slow down a bit. After Parker decided to sign with the Charlotte Hornets, there is no real point guard for the Spurs who can run the floor and make plays. It's feels different to see Parker in another uniform and I personally wants him to finish his great career in San Antonio like what Tim Duncan and Manu Ginobili did. Until now, the Spurs are still searching for a real player to run the point and be their play maker. I have made a list of players which I think can fit with Coach Greg Popovich's system. Here it is. The Spurs is known to be the best basketball club with a team-first mentality. Their system is one of a kind and it's running for a long time but it's still effective. Coach Greg Popovich becomes famous because of his system which wins championships. 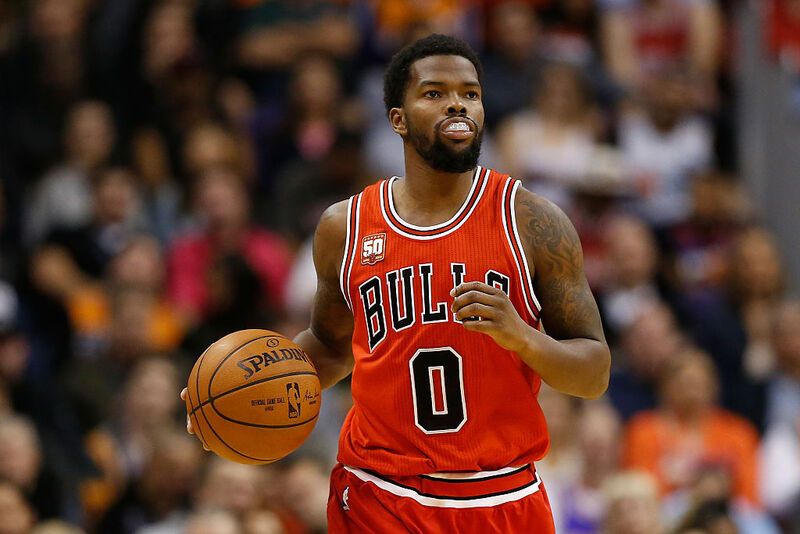 Aaron Brooks in my opinion can fit with his system. He is a team player and he accepts every role that is given to him no matter how low the amount of minutes he gets. Brooks can embrace any role and produce in every possible way he can. By joining the Spurs, Brooks can revive his career and I think he has the experience which can help him thrive in San Antonio. Mario Chalmers won 2 championships with the Miami Heat playing with big time superstars LeBron James, Dwyane Wade and Chris Bosh. 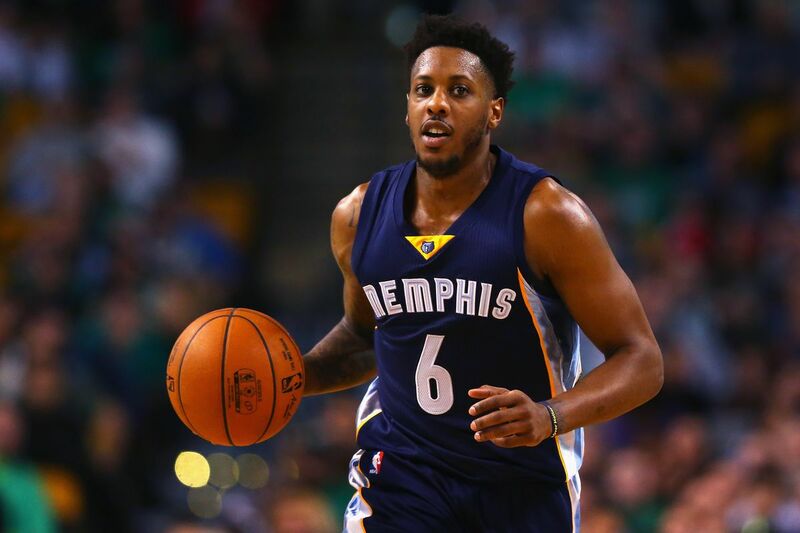 Chalmers is a great role player with a reliable outside shooting. I'm sure the Spurs can use his experience and skills pairing him with 2 superstars, DeMar DeRozan and LaMarcus Aldridge. The Spurs is best in making out of the most with every players they play on the court and that would surely make Chalmers effective especially with his experience in the playoffs and his 9 years in the league. Spurs is one of the best three-point shooting teams in the league for years. They love to move the ball until a wide open player is available and having more shooters makes their system more effective. 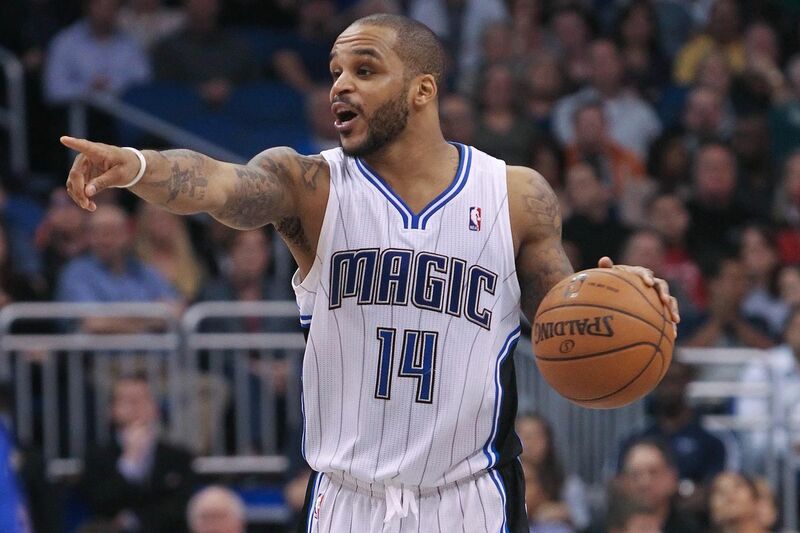 In his career, Jameer Nelson is just a little bit below 40 percent from the three-point area and that's a good shooting percentage. Jameer can fill the void that Dejounte Murray left after he gets injured. And while Murray is still recovering, Nelson can be a great option for the Spurs. He is a well known veteran with the right experience who can still contribute. Jameer can help the Spurs clear the floor for DeMar DeRozan and LaMarcus Aldridge and gives them more space to penetrate or post up. I think Jameer is the best fit right now for the Spurs.